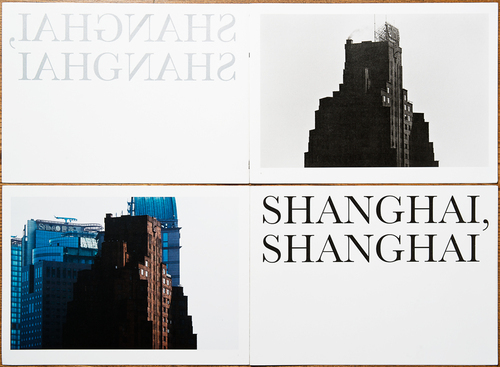 YUJI OBATA's latest photobook "SHANGHAI, SHANGHAI" Launched in May 2016. On 15th October, 1986, my flight had been forced to wait for the departure to Tokyo from Shanghai Hongqiao Airport. There, I had seen via a window Queen Elizabeth II in violet suit climbing down boarding ramps of the British Airways plane at a tarmac. Her Concorde flight had taken off from London, and been to stop in the Middle East. After connection therein, she arrived at Shanghai via Beijing. That had been her first and last visit to China before the reversion of Hong Kong. At that time, there had been still borders in Europe, and the euro had not been used. In China, policies of reform and openness had been implemented, and prewar streetscapes in Shanghai had remained yet. The Broadway Mansions as the accommodation of Henri Cartier Bresson had been seen from any direction of the city and seemed like the Tower of Babel. In 1984, sales of the first Macintosh-128K had just began. The Internet, a mobile phone, and a digital camera had not appeared, and telex had been used for hotel reservation over countries. Music media had shifted to CD from LP, that is, it had been the dawn of digital revolution for media. 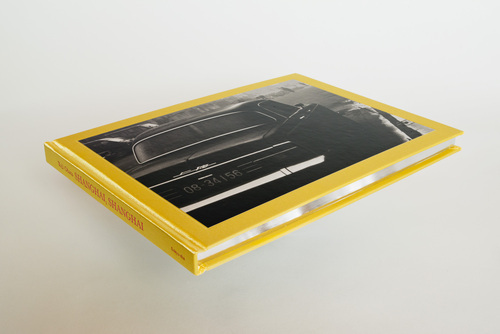 Although color films had been developed at the highest level, the film-based photography had come close to the end. 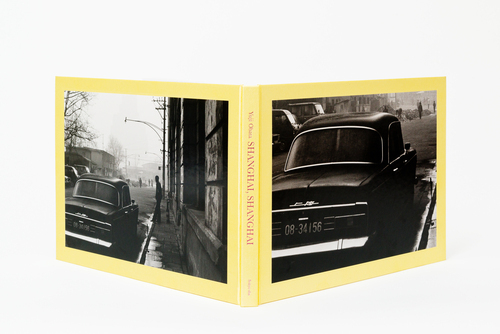 At that time, Cape Light by Joel Meyerowitz had been introduced to Japan. I had used Tri-x, Ektachrome and Fujichrome for photography in the 1980s of China. Meanwhile, it had been popular to make hand-colored B/W prints in countryside photography studios in China. Thirty years later, I revisited Shanghai. Following the streets where I previously had taken pictures, I shot images at the same places again. My subjects for photograhy with the high-performance digital camera were changed; dismantlement of Shikumen Buildings used for one hundred years and redevelopment around them, and remarkable change in fashion of people. Further, too many cars were on roads. Night scenes at The Bund reflecting European remnants and the brown Rolls-Royce running quietly under orange lamps – they seemed illusion. 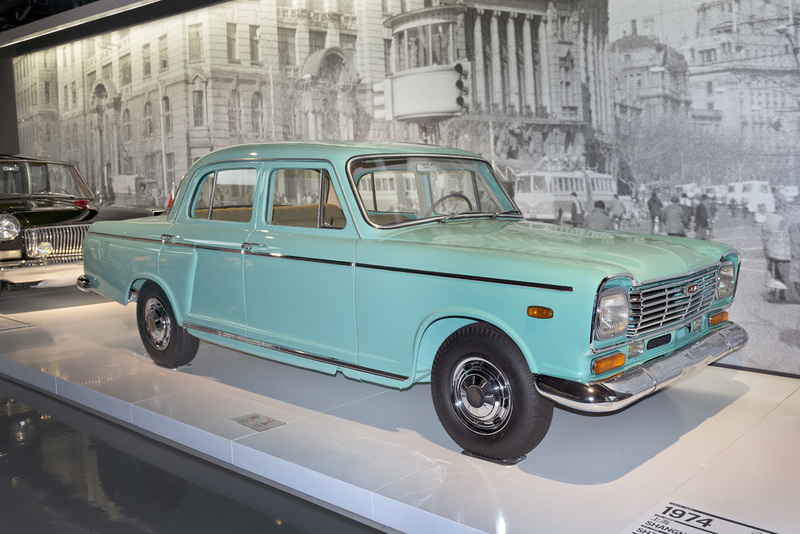 The brilliant blue Shanghai SH760B running in the 1980s is exhibited in The Shanghai Auto Museum now.